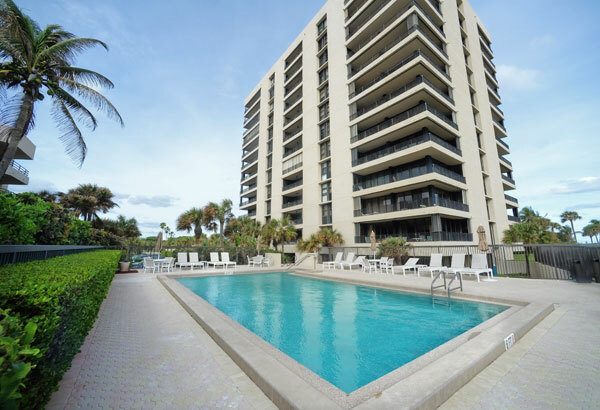 Juno Ocean Club is a private oceanfront condominium with 12 residence floors, 72 units, and ground floor entry lobby, nestled in one of the most beautiful sites along Florida's east coast. 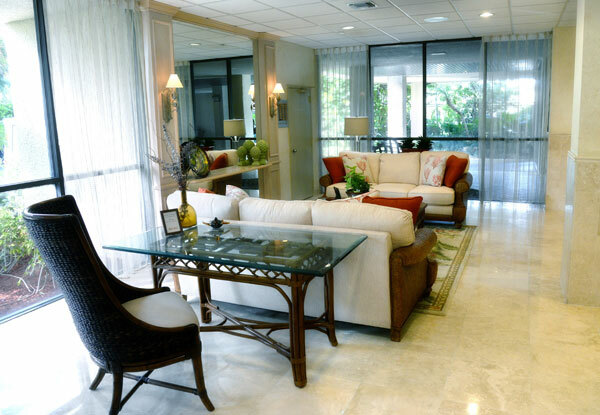 The building has an onsite property manager, and building maintenance and housekeeping staff. Each residence features a balcony with ocean vistas from almost every room. The living areas are elegant and spacious with sheltered parking for residents and ample open parking for guests. Relax at the beach, just steps away, or lounge around the heated 20' x 40' swimming pool. Participate in social activities in the clubroom, with a fully equipped kitchen, or host a private party. The pleasures are endless at Juno Ocean Club. Pelican Lake, with a one mile pedestrian walk, is across the street, and the Loggerhead Marinelife Center and Park are within walking distance. Golf courses, restaurants, shopping, and theaters are just minutes away. As well as the St. Louis Cardinals and Miami Marlins spring training at Roger Dean Stadium in Jupiter.